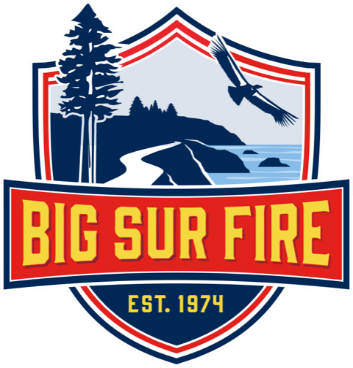 As the Big Sur Fire Board of Directors has decided to implement their succession plan please join me in welcoming Deputy Chief Matt Harris when he assumes the position of Chief on January 1, 2019. I have so appreciated all of your help, friendship and support over the years, in particular after the devastating Pfeiffer Fire. I know you all will be equally supportive of Matt going forward and he will make an excellent Chief! After 42 years in EMS, 14 with the American Red Cross Big Sur Ambulance and almost 28 with Big Sur Fire, wearing a pager and being on call 24/7, I will now see how “normal” people live. You may no longer even recognize me without driving my white Big Sur Fire truck, and yes Nadine, I will now wear another color besides blue!